Sorry! 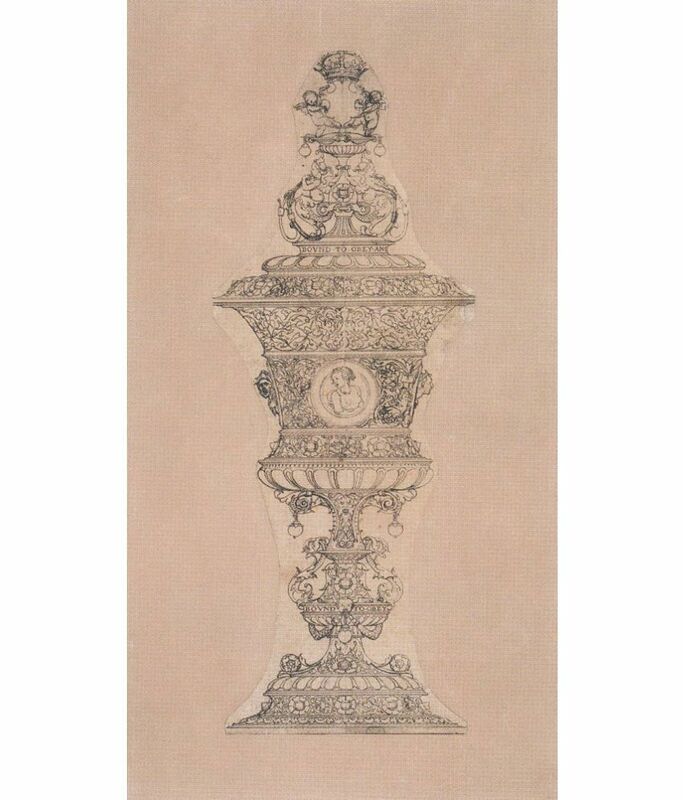 The Museum Outlet - Design for a Cup for Jane Seymour. 1536-39 by Hans Holbein the Younger and Workshop - Poster Print Online Buy (30 X 40 Inch) is sold out.